Shepherdness in India submitted to ‘We Are All Explorers’ on National Geographic. Kristian Bertel has contributed to the National Geographic Your Shot community with an assignment called ‘We Are All Explorers’. Curated by Becca Skinner, a Nat Geo Explorer. For this assignment, National Geographic wants to focus on exploration. But also want us to think outside the box on what this word means to each of us individually. Did we find a new street that we have never seen before or did we meet someone new. National Geographic wants to see it all and cannot wait to explore the world through our photos and stories. As Becca is saying it: ”- Something I have learned in the past few years is that the qualifications for having an adventure are minimal. You don’t have to buy a plane ticket across the world to go for a hike or give up your full-time job to travel. Whether you’re gazing down an alley in a busy city, unearthing secrets in science, or trekking through the jungle in Borneo, there are always new things to discover. The hardest part is the first step out your front door. The exploration doesn’t have to stretch far but the key is to focus on finding something that fascinates me, like a bug I’ve never seen or one of my honeybees on a flower,” she says. Exploration is the act of searching for the purpose of discovery of information or resources. Exploration occurs in all non-sessile animal species, including humans. In human history, its most dramatic rise was during the Age of Discovery when European explorers sailed and charted much of the rest of the world for a variety of reasons. Since then, major explorations after this time have occurred for reasons mostly aimed at information discovery. 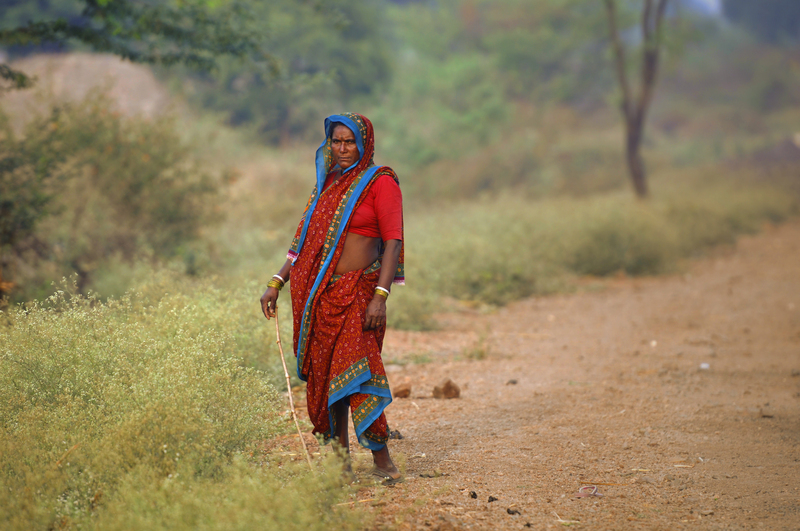 Rural areas are also known as the ‘countryside’ or a ‘village’ in India. It has a very low population density. In rural areas, agriculture is the chief source of livelihood along with fishing, cottage industries, pottery and so on. Rural development is the process of improving the quality of life and economic well-being of people living in rural areas, often relatively isolated and sparsely populated areas. It has traditionally centered on the exploitation of land-intensive natural resources such as agriculture and forestry. However, changes in global production networks and increased urbanization have changed the character of rural areas. Increasingly tourism, niche manufacturers, and recreation have replaced resource extraction and agriculture as dominant economic drivers. In contrast to urban regions, which have many similarities, rural areas are highly distinctive from one another. For this reason there are a large variety of rural development approaches used globally. Rural development is a comprehensive term. It essentially focuses on action for the development of areas outside the mainstream urban economic system. One should think of what type of rural development is needed because modernization of village leads to urbanization and village environment disappears. Rural development actions are intended to further the social and economic development of Rural communities. Rural development programs have historically been top-down from local or regional authorities, regional development agencies, NGOs, national governments or international development organizations. Local populations can also bring about endogenous initiatives for development. The term is not limited to issues of developing countries. In fact many developed countries have very active rural development programs. Rural development aims at finding ways to improve rural lives with participation of rural people themselves, so as to meet the required needs of rural communities. The outsider may not understand the setting, culture, language and other things prevalent in the local area. As such, rural people themselves have to participate in their sustainable rural development. In developing countries like Nepal, Pakistan, India, Bangladesh, integrated development approaches are being followed up. In this context, many approaches and ideas have been developed and implemented. A goatherd or goatherder is a person who herds goats as a vocational activity. It is similar to a shepherd who herds sheep. Goatherds are most commonly found in regions where goat populations are significant for instance in India and South Asia. Goats are typically bred as dairy or meat animals, with some breeds being shorn for wool. ”- Goats are naturally curious. They are also agile and well known for their ability to climb and balance in precarious places as I photographed them different places in India. This makes them the only ruminant to regularly climb trees. Due to their agility and inquisitiveness, they are notorious for escaping their pens by testing fences and enclosures, either intentionally or simply because they are used to climb on. If any of the fencing can be overcome, goats will almost inevitably escape. Due to their intelligence, once a goat has discovered a weakness in the fence, they will exploit it repeatedly and other goats will observe and quickly learn the same method. There are over 300 distinct breeds of goat. Goats are one of the oldest domesticated species and have been used for their milk, meat, hair and skins over much of the world”, the photographer Kristian Bertel says.